Rising country duo Seaforth released their debut EP, Love That, today (April 12). Love That includes previously-released “Love That” and “Talk to Me,” as well as brand new tunes “Good and Gone” and “Taken Your Picture.” The duo’s Tom Jordan and Mitch Thompson co-wrote all four songs on the EP, and co-produced the project with producer Dann Huff. 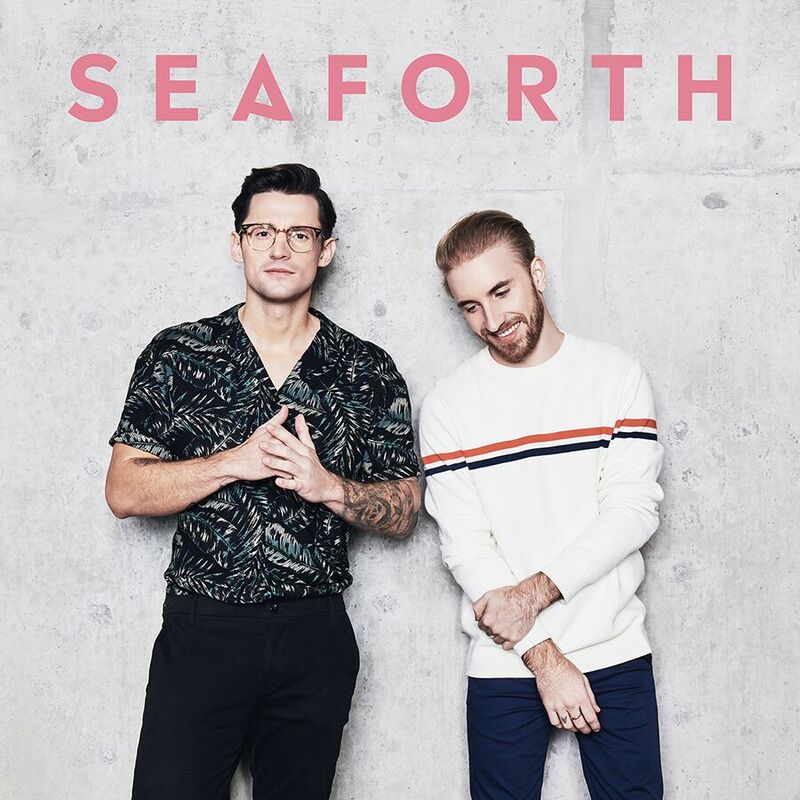 Seaforth has toured with Kane Brown, Brett Young, and Mitchell Tenpenny. They will perform at the Tortuga Music Festival in Fort Lauderdale, FL, the Key West Songwriters Festival, and LakeShake. Seaforth recently stopped by the MusicRow offices, click here to read the exclusive. Listen to Love That here.